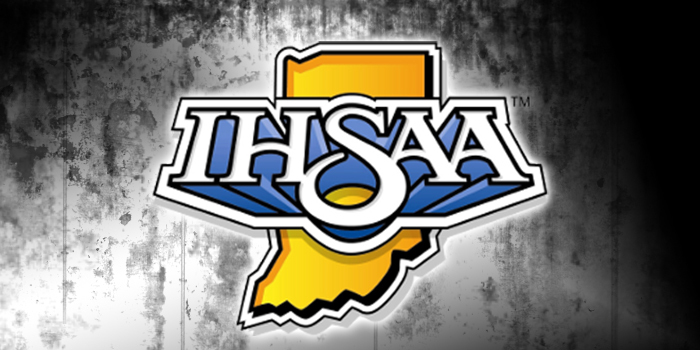 MISHAWAKA – NorthWood’s Caden Jenkins advanced to the IHSAA State Finals after a top-five at the Penn Diving Regional Tuesday night. 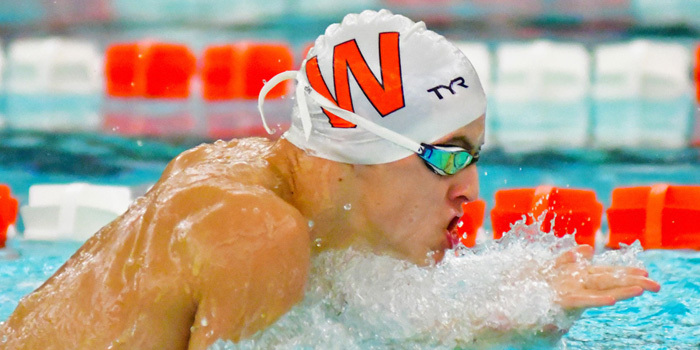 Swim results from Thursday, Dec. 6. 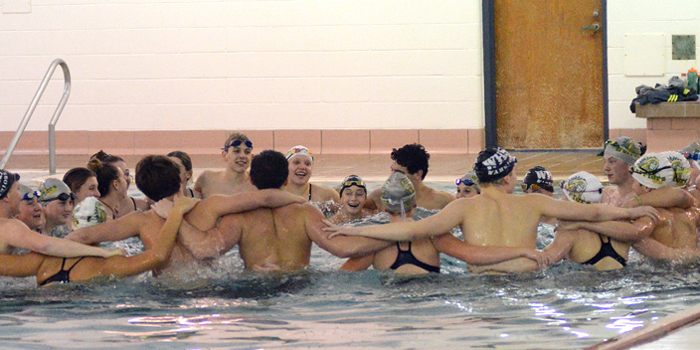 SYRACUSE — Warsaw’s and Wawasee’s swim teams split a dual meet at Wawasee Saturday. 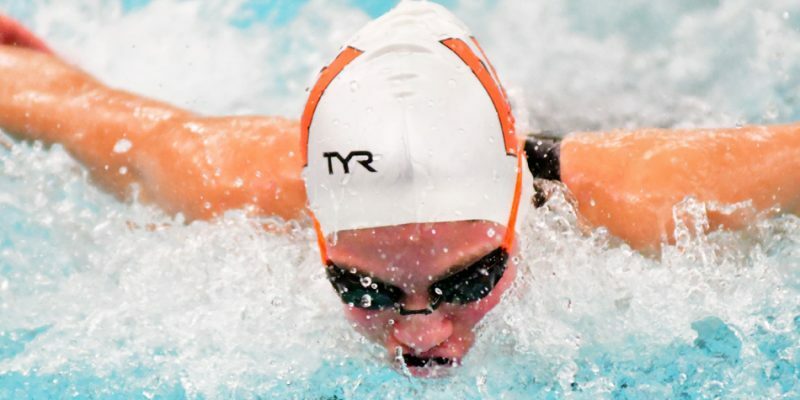 MISHAWAKA – Northridge’s Sara Troyer established herself as the diver to beat after Mishawaka’s Diving Regional Tuesday night, while Valley junior Tiphanie Hodge saw her season end. 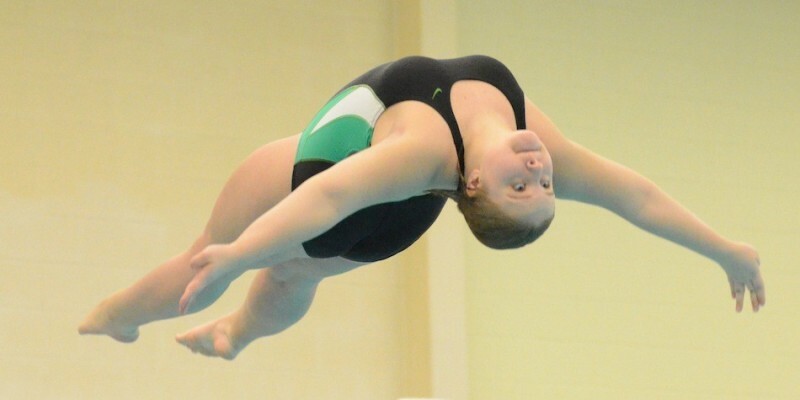 MISHAWAKA – Northridge’s trio of Sara Troyer, Rylee Dahlman and Mary Grossman along with Concord’s Lauren Boone were the top four divers at the Mishawaka Regional Tuesday night. 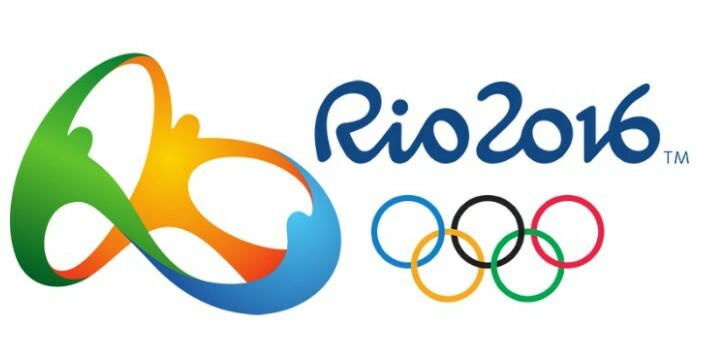 INDIANAPOLIS — Indiana University head diving coach Drew Johansen has been selected as the head coach of the 2016 U.S. Olympic Diving Team, USA Diving announced this week. 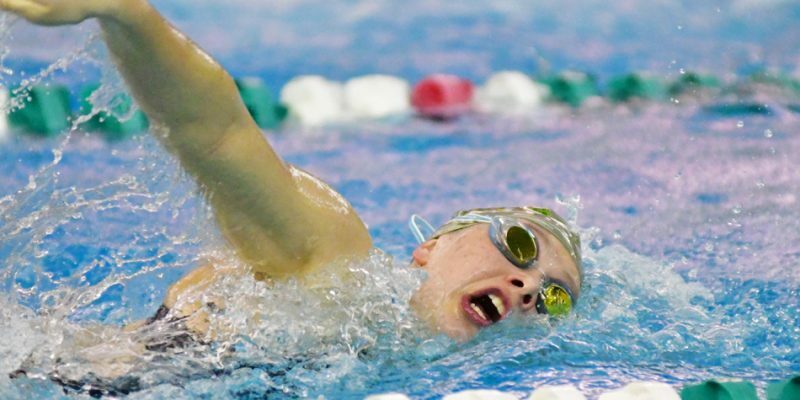 INDIANAPOLIS — When Amy Cozad graduated from Decatur Central High School, she knew she loved diving, but she had not yet dreamed of going to the Olympics. It wasn’t until college, at Indiana University, that she started eyeing Team USA. 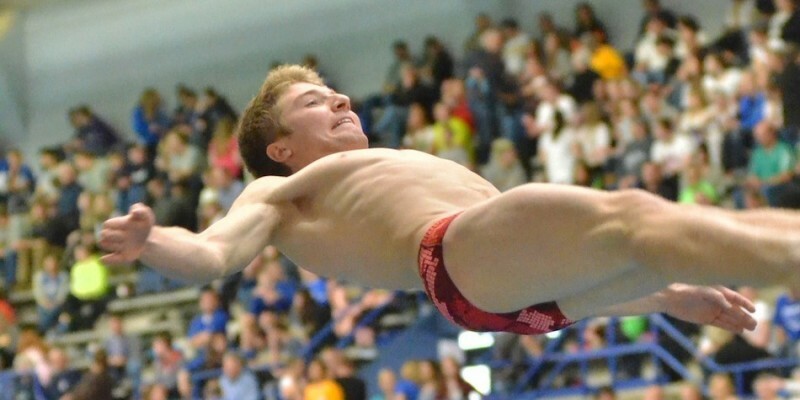 GOSHEN – Local divers Hudson Kay and Lauren Boone were both named NISCA All-Americans. INDIANAPOLIS — Single-session tickets for the 2016 U.S. Olympic Team Trials – Diving are now on sale. 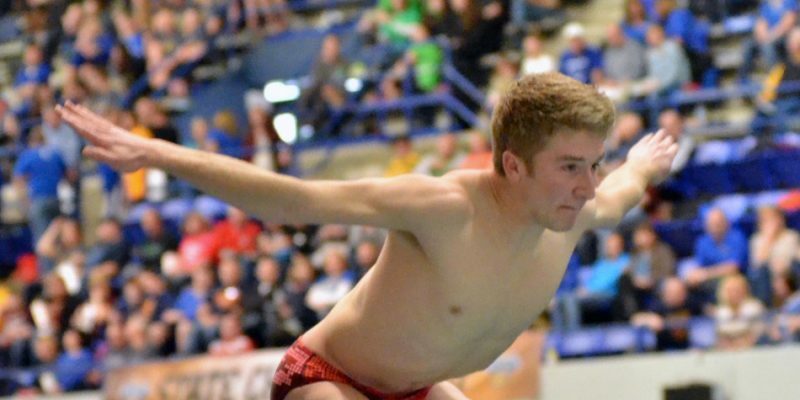 MISHAWAKA – Five area divers qualified for the IHSAA State Diving Finals this weekend in Indianapolis. 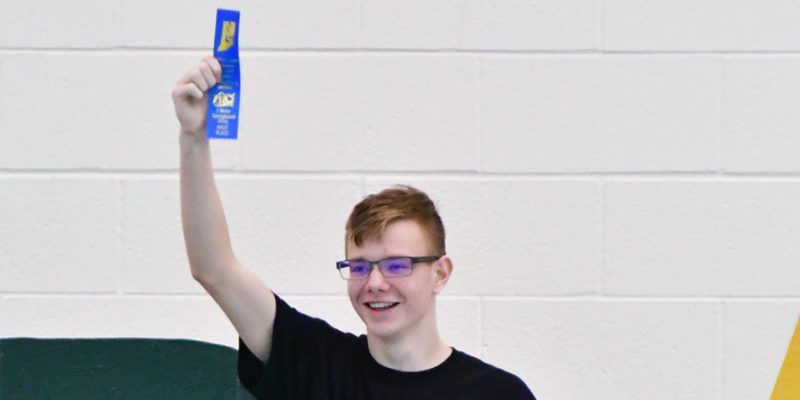 WARSAW — A recap of Tippecanoe Valley’s day in the pool at the 2016 Warsaw Sectional.